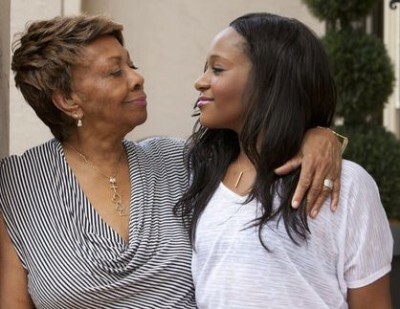 Cissy Houston showed up to her granddaughter Bobbi Kristina Brown‘s hospital room with a music player full of Whitney Houston songs in hopes the sounds of her mother will awaken her. 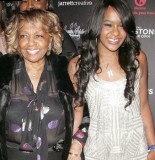 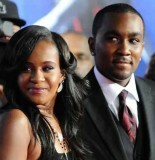 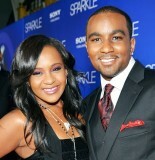 Bobbi Kristina is in a coma at Emory University Hospital in Atlanta after being found passed-out, face down in a bathtub. 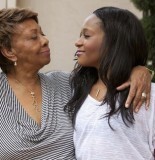 The minute Cissy walked into the room, she was shaking and visibly nervous,” a source said.